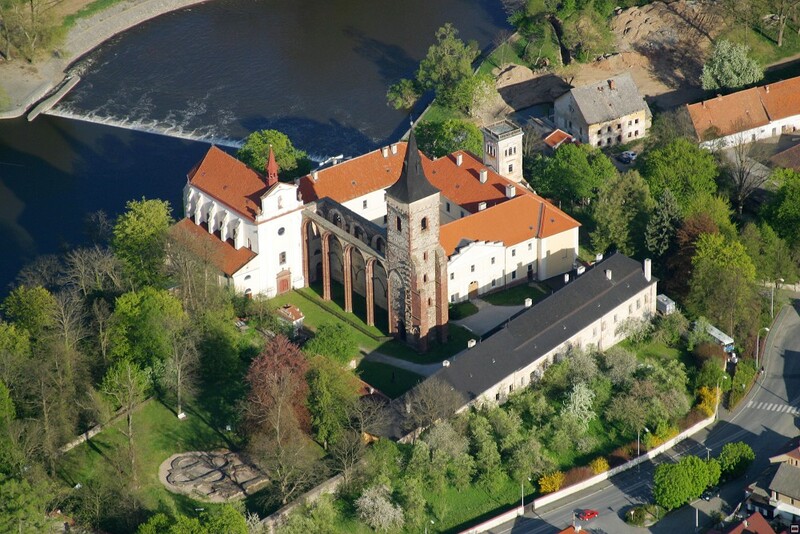 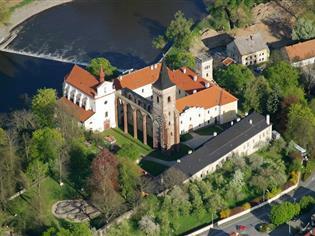 The monastery was founded by Prince Ulrich and the hermit Procopius in 1023. 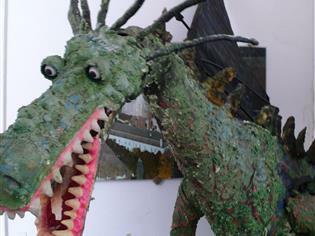 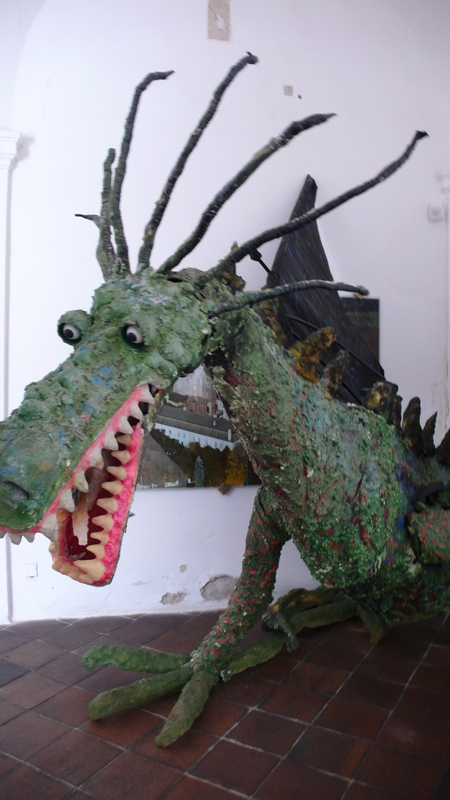 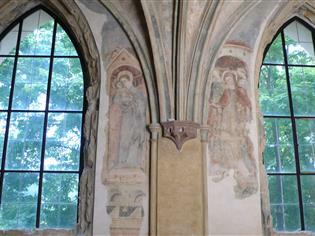 It houses an exhibition called “Old-Slavic Sázava”. 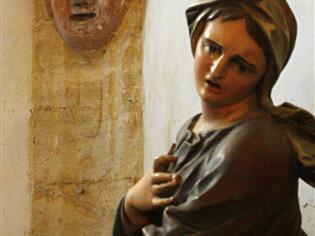 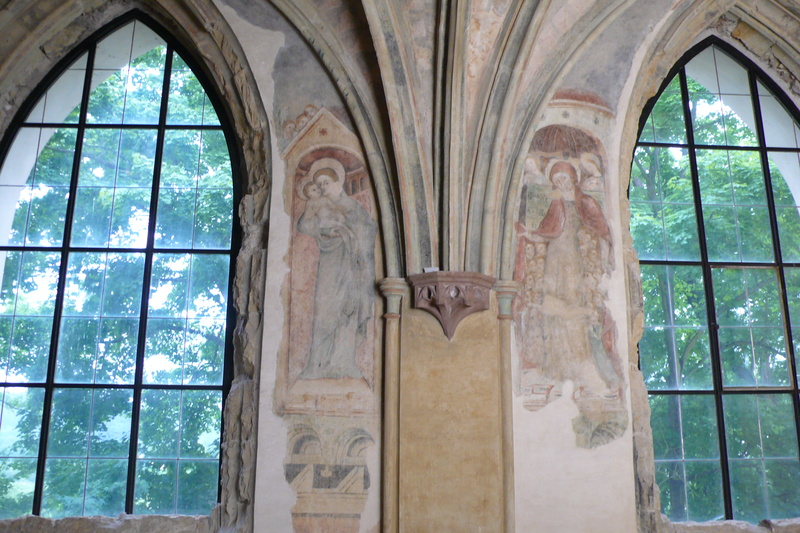 The tour includes the Baroque Refectory and the Chapter-house with murals dating back to the 14th century. 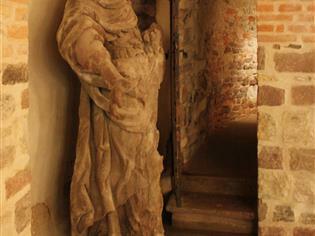 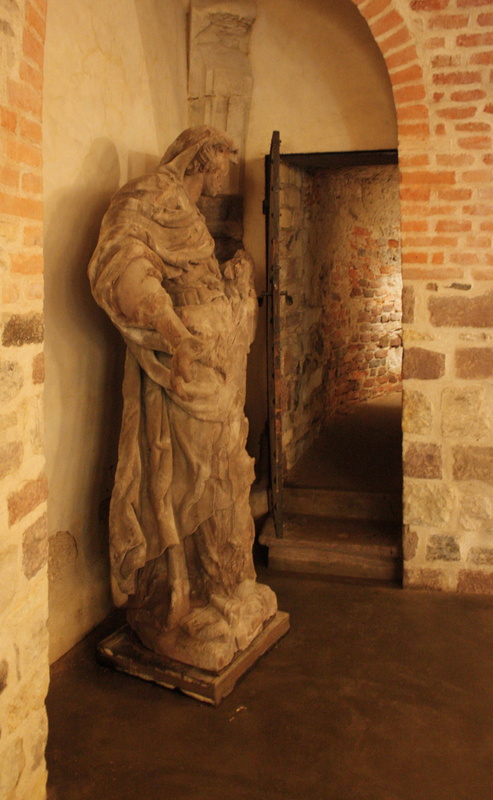 You can visit the Baroque church dedicated to St. Procopius and see the underground crypt. 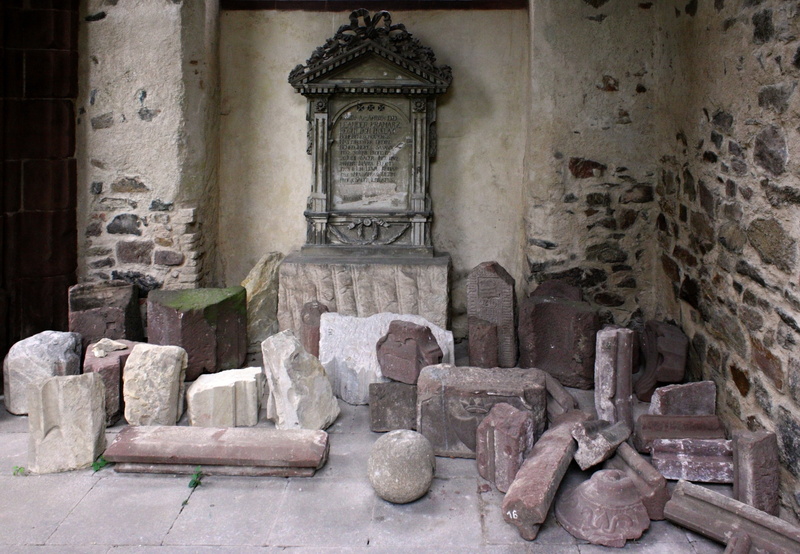 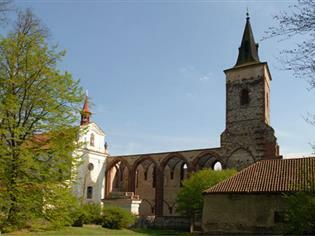 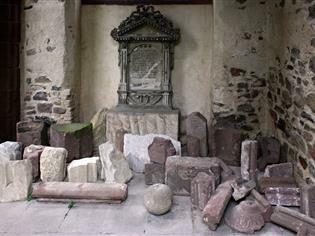 There are uncovered foundations of the Holy Cross Church from the 11th century in the northern monastery garden. 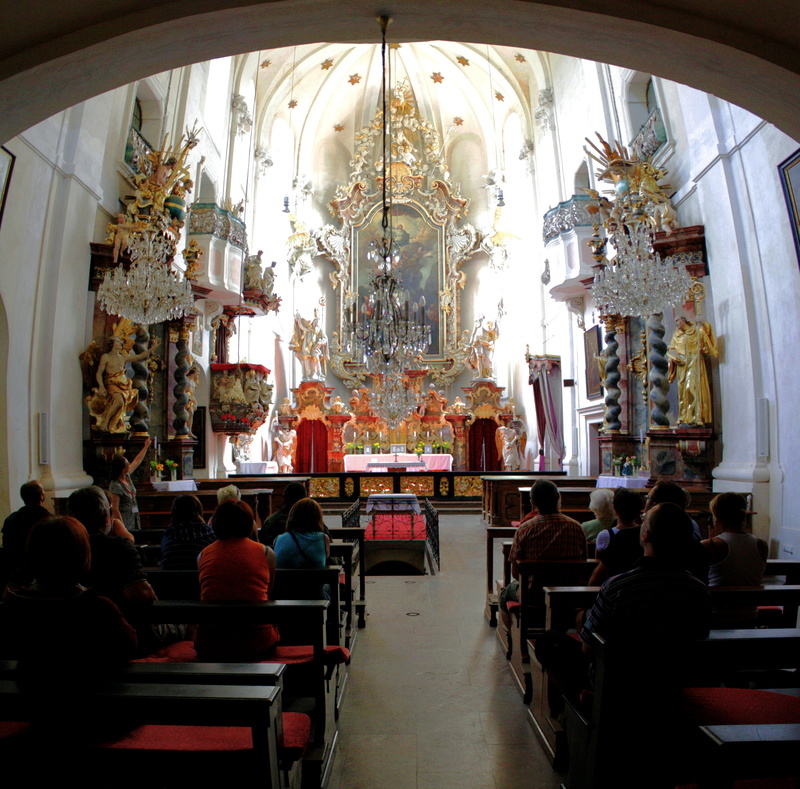 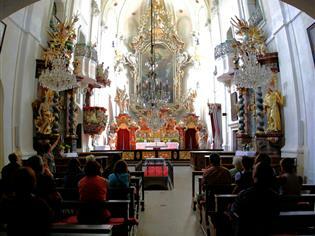 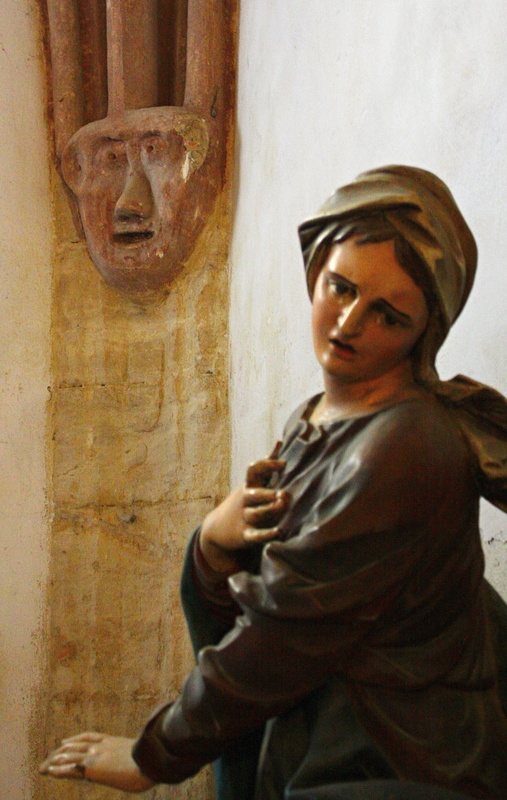 Come along to experience the unforgettable and otherworldly atmosphere of places connected to the holy recluse, monk, abbot and Czech patron, Saint Prokop. 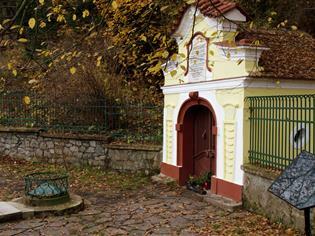 Pay a visit to the Vosovka spring where he met with Duke Oldřich, turned water into wine and founded the famous cloister or why not take a walk through the Devil’s Trough gorge which according to the legend, Saint Prokop ridged up with the help of the devil harnessed to a plough.